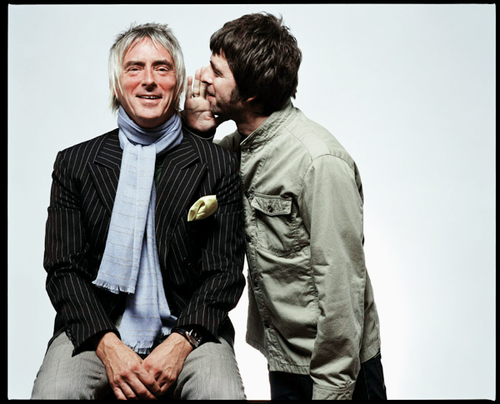 Paul Weller has recently revealed he has thought about a collaborative project with his close friend Noel Gallagher, but they have struggled to find a time to record together. “It could be really good … hopefully it will happen anyway. We’ve both got different writing styles. I’m quite up for it.” he said. 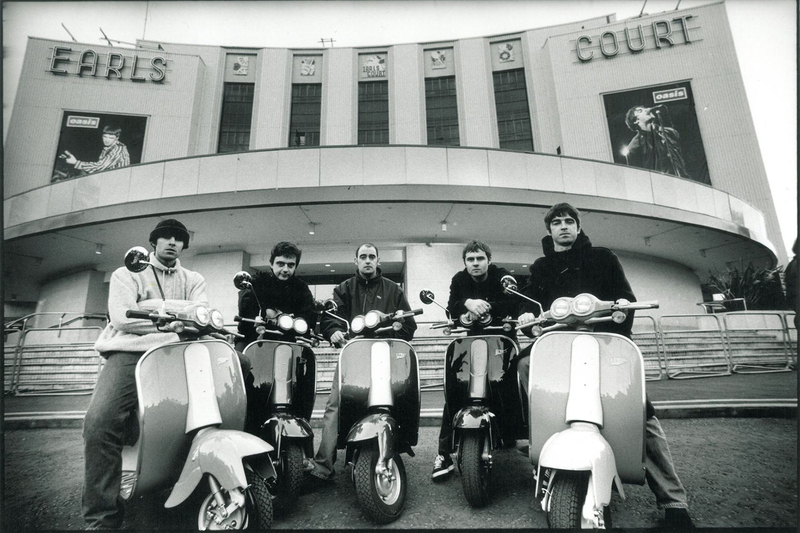 He continued by saying the pair were keen to produce new music to appear on his new LP, ‘Saturns Pattern’, but they never got round to hitting the studio to work on any of the concepts. Moreover, Weller and Marr few weeks ago said they think Noel doesn’t need to reform Oasis, as we reported in our article. ← Paul McCartney talks about Oasis reunion.